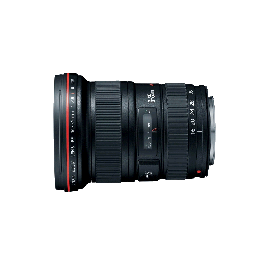 The Canon EF 16-35mm f/2.8L II USM lens is an ultra-wide angle L-series lens designed for improved edge-to-edge image quality. This lens features new AF algorithms for fast and quiet autofocusing. With the Ultra Sonic Motor (USM) feature, you'll enjoy the characteristic precise operation of the lens focusing and low noise. 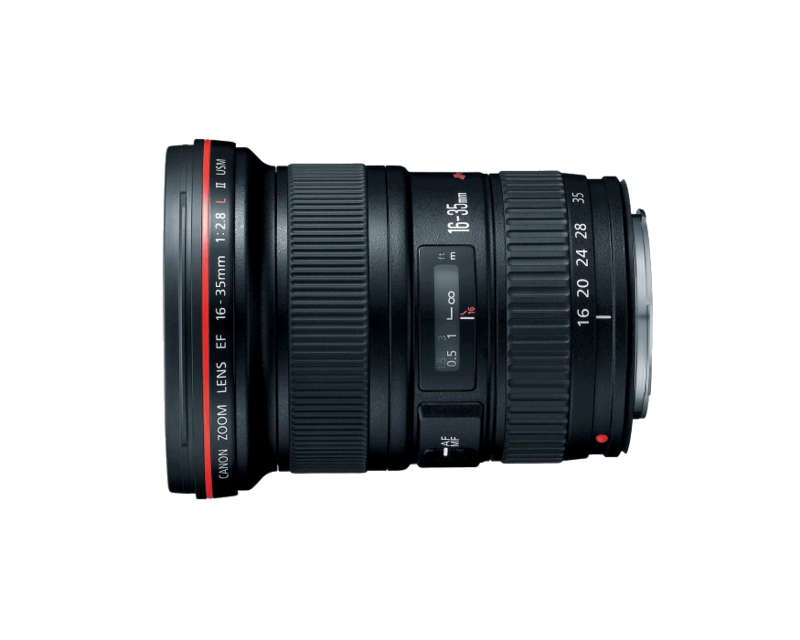 This lens is highly recommended as a versatile wide-angle zoom lens for wedding photographers, portrait shots, or even amateurs looking for the next step up in wide-angle zoom quality. Bottom line is if you have never owned an L series lens, you will not regret buying one, especially this lens.